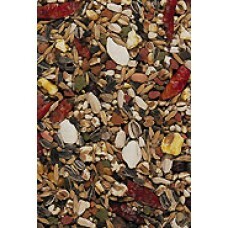 Scientifically approved composition with all the nutrients your birds need. 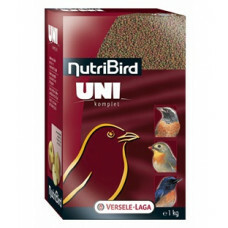 Completely consumable, n..
Beo Komplet is a balanced complete maintenance and breeding food for mynahs and other large fruit- a..
NutriBird F 16 is a balanced complete maintenance food for fruit doves, trush- and jay-like birds an..
NutriBird H 16 is a balanced complete maintenance food for hornbills and other large fruit-eating bi..
NutriBird P 15 Original is a balanced complete maintenance food for parrots. 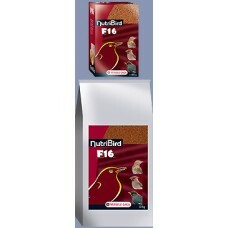 Pellets with a scientif..
NutriBird P 15 Tropical is a balanced complete maintenance food for parrots. 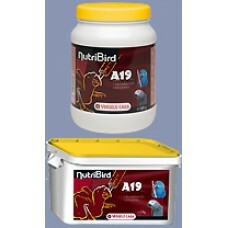 Pellets with a scientif..
NutriBird P 19 Original is a balanced complete breeding food for parrots. 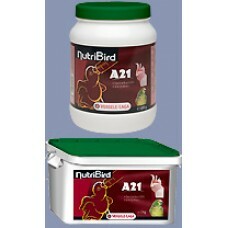 Pellets with a scientifica..
NutriBird P 19 Tropical is a balanced complete breeding food for parrots. 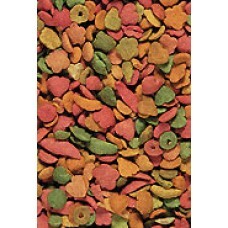 Pellets with a scientifica..
NutriBird T 16 Original is a balanced complete breeding food for toucans, turacos and other lar..
NutriBird T 20 Original is a balanced complete breeding food for toucans, turacos and other large fr..
NutriBird A 19 is a complete birdfood for hand-rearing of macaws, eclectus, hawk-headed parrots, Afr..
NutriBird A 19 High Energy is a complete hand raising feed specially formulated for chicks with high..
NutriBird A 21 is a complete birdfood for hand-rearing of all baby-birds. 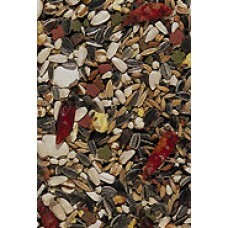 Scientifically composed fo..
African Parrot Loro Parque Mix Is an enriched seed mixture with extra food elements, specially made ..
Amazon Parrot Loro Parque Mix is an enriched seed mixture with extra food elements, specially made f..
Ara Loro Parque Mix is an enriched seed mixture with extra food elements, specially made for all lar.. 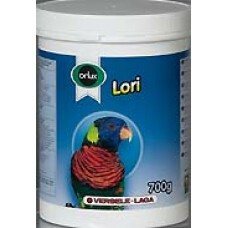 The African Parakeet Loro Parque Mix Is exclusively made of quality seeds, selected in function of t.. 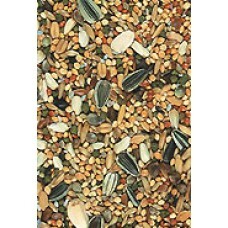 The Australian Parakeet Loro Parque Mix is exclusively made of quality seeds, selected in function o..
Orlux Beo patee is a complete food for large fruit-eating birds, as e.g. 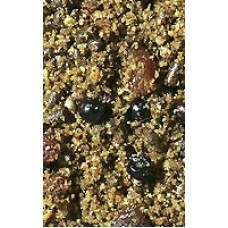 mynahs. 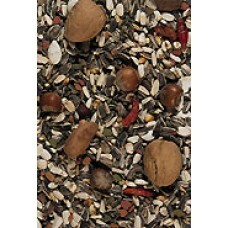 This patee has a hi..
Orlux Insect patee is a complete food for all insect-eating birds. 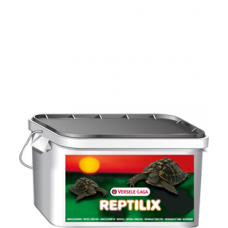 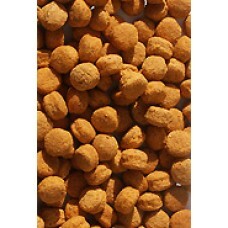 It is also an additional food for..
Orlux Lori contains all the nutritional elements that lories and fig parrots find in flowers in the ..
3 mm maintenance & breeding pellet for cranes from 13 weeks CRANE 3&4 pellet is a comp.. 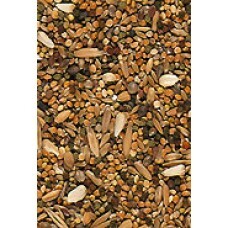 Composition Wheat, Salmon meal, Maize, Beet pulp, Linseed, Calcium carbonate Analyti.. 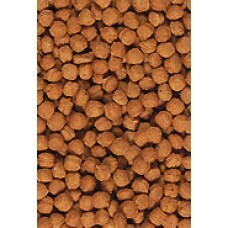 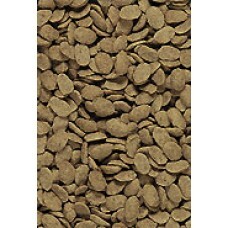 Floating pellet for flamingos from 4 weeks FLOATING FLAMINGO is a 100% extruded floating feed .. 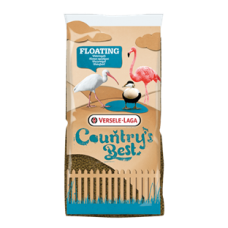 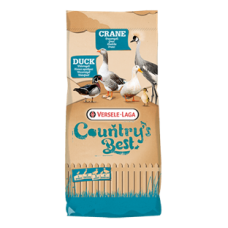 Floating pellet for ibises and other waders from 4 weeks FLOATING IBIS is a 100% extruded floa.. 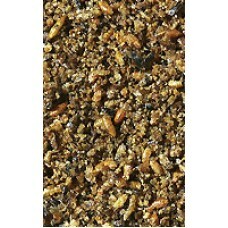 Floating 2 mm starting pellet for waterfowl FLOATING MICRO is a 100% extruded floating feed fo..
4 mm floating pellet from 4 weeks FLOATING SEA DUCK is a 100% extruded floating feed for ducks..